Here you will find a selection of running backpacks and running belts designed for off-road and road runners. Use the filters down the side to narrow down your selection. 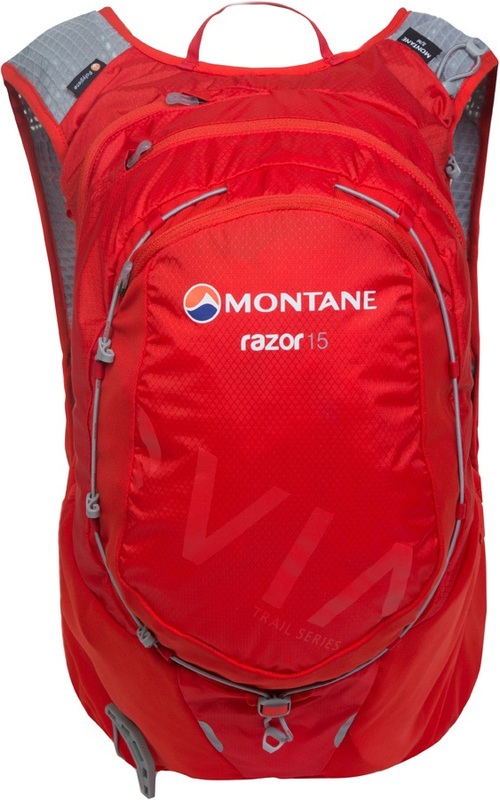 Ergonomic 4 litre women's trail running vest pack from Montane. The ultimate companion to intense outdoor activities - with an integrated water reservoir. 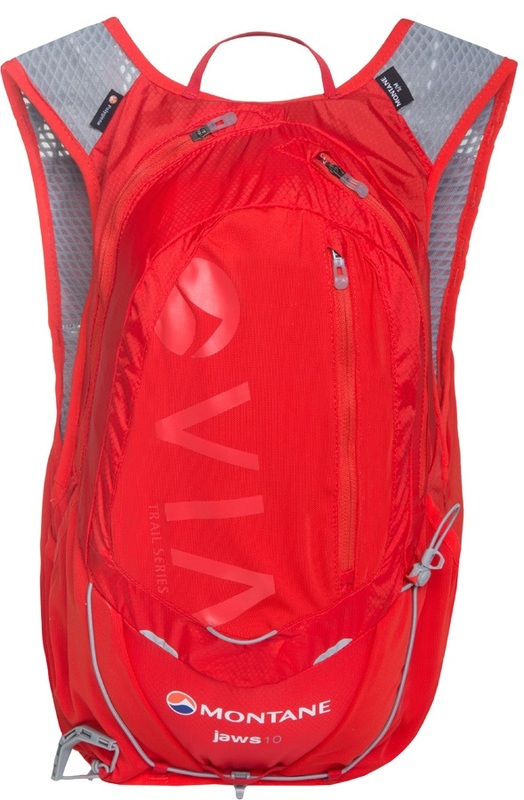 Lightweight and minimalist trail running backpack from Salomon. 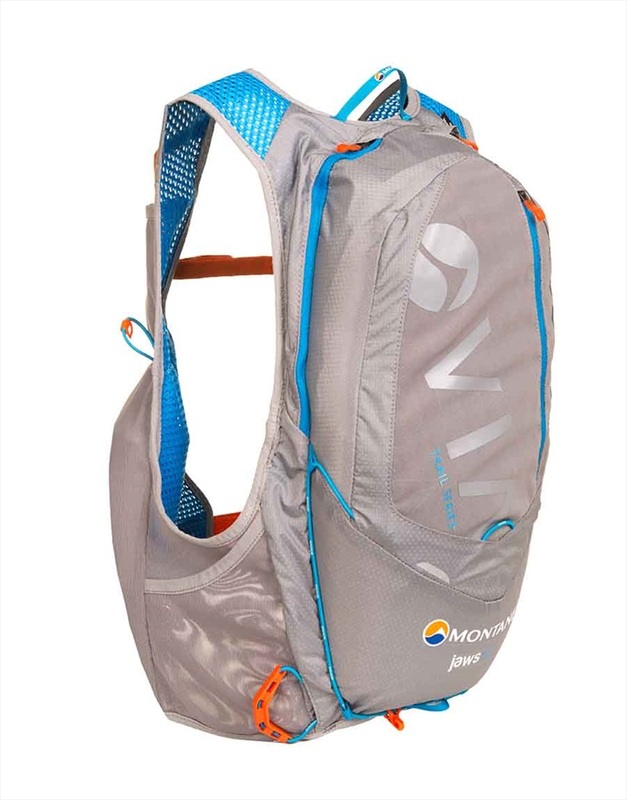 Lightweight running and hiking backpack from Salomon. Lightweight and breathable running belt from Salomon. The perfect trail running, hiking, and marathon companion.